2018 was a really successful year for Fehler Musik with new members joining the FHLR family with names like Andre Crom, Ltzenkirchen or Christian Hornbostel just to name a few. 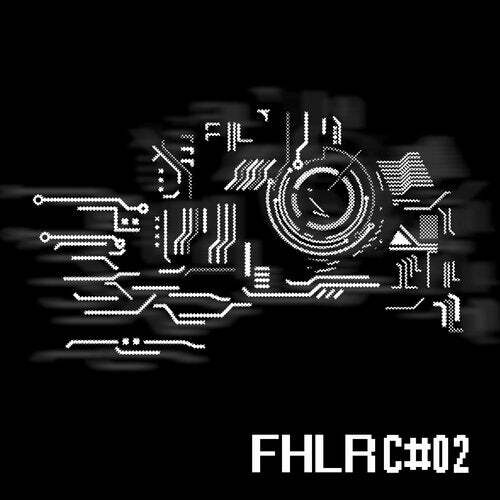 To celebrate this, we put together our next compilation FHLRC02, this time jam-packed with 20 tracks of established FHLR artists as well as new talent with we discovered recently and on our tour through Southeast Asia from countries like China, Thailand, Taiwan, Malaysia, Australia or Russia. We are excited to present this very international compilation of 12 nationalities in total and their take on contemporay techno.